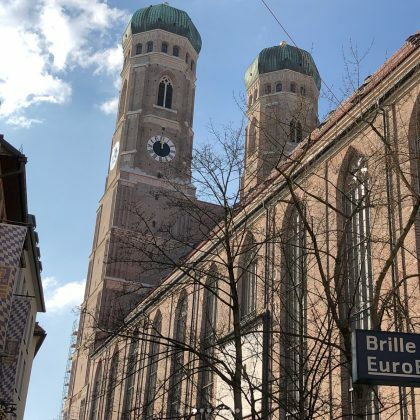 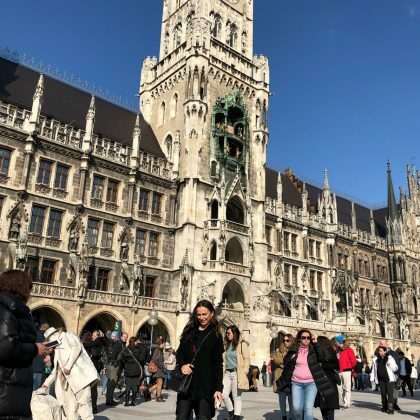 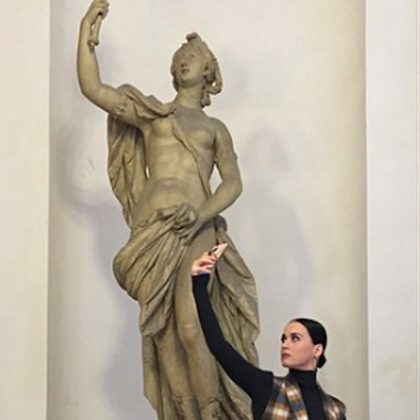 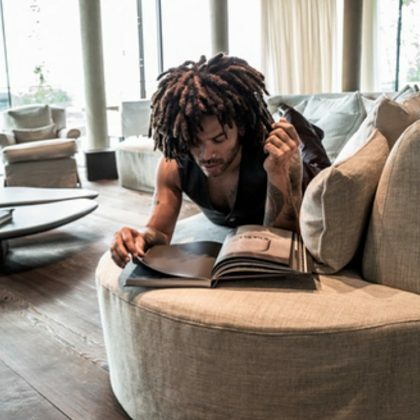 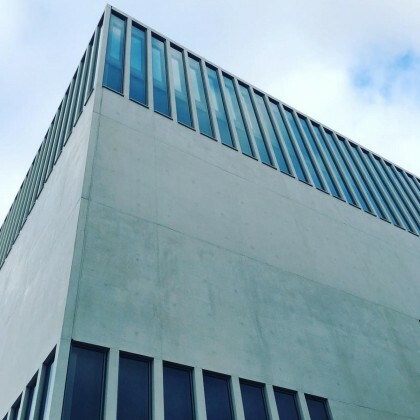 Lenny Kravitz thanked Munich, Germany’s Hotel Bayerischer Hof, Munich for the “beautiful suite designed by #AlexVervoordt, one of my favorite designer/artists,” saying, it was “The perfect place for a day off” in June 2018. 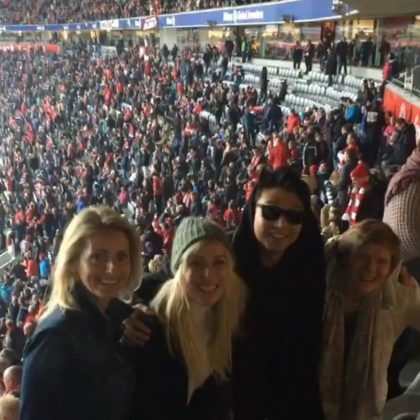 Natasha Bedingfield smiled while in the Allianz Arena stands in December 2016. 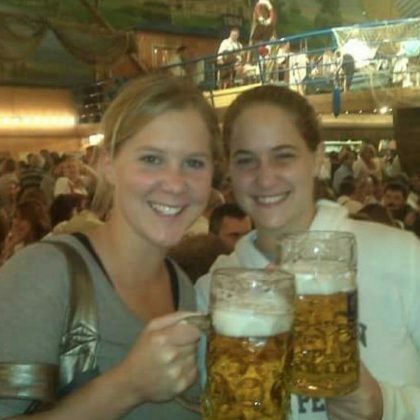 In October 2016, Amy Schumer threw back to “Octoberfest in Munich with my lil sis” with a photo of them holding huge beer steins. 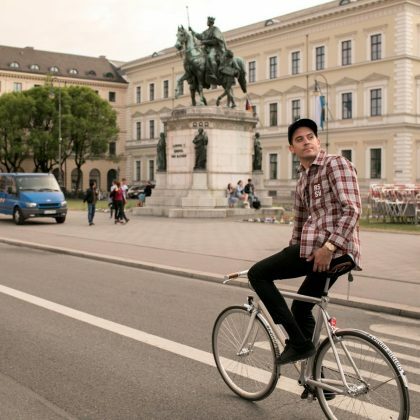 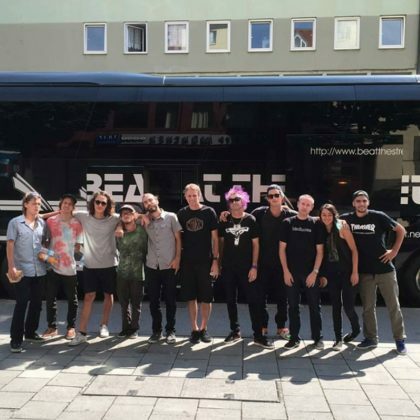 Tony Hawk and his “Prague squad” were outside the TRYP Munchen City Center Hotel in July 2015. 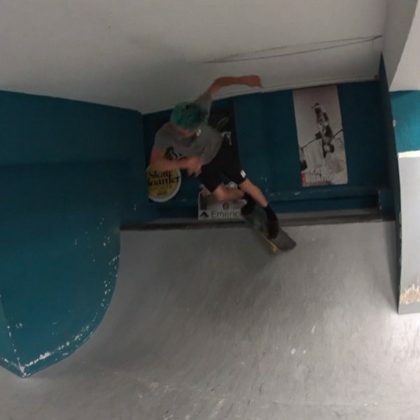 Tony Hawk﻿ visited Boneless Skateshop in July 2015.